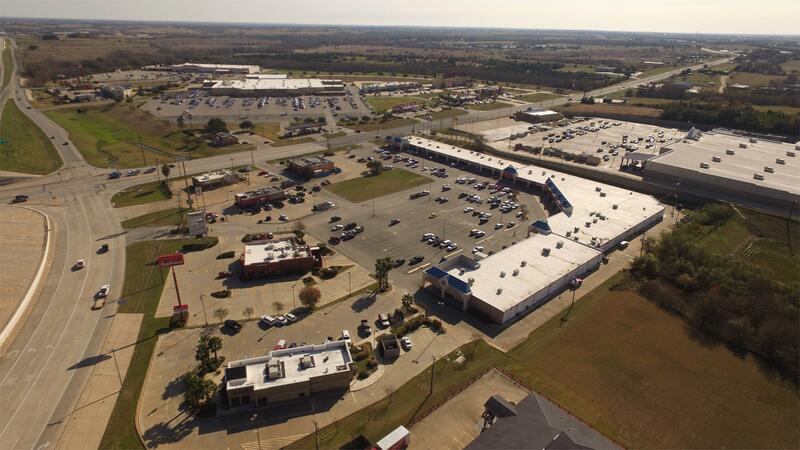 COMMERCIAL: 75,230 SF retail center featuring 38,572 SF of retail space available with the smallest retail space at 676 SF and largest at 21,075 SF. Property across the Walmart padsite on Highway 36 South, across HEB on Highway 290 and adjacent to Lowes. National retailers in close proximity. Prime locations. Unit is for lease at $0.83/sf/month, or $9.96/sf/year.